Welcome to another adventure into the mutliverse! 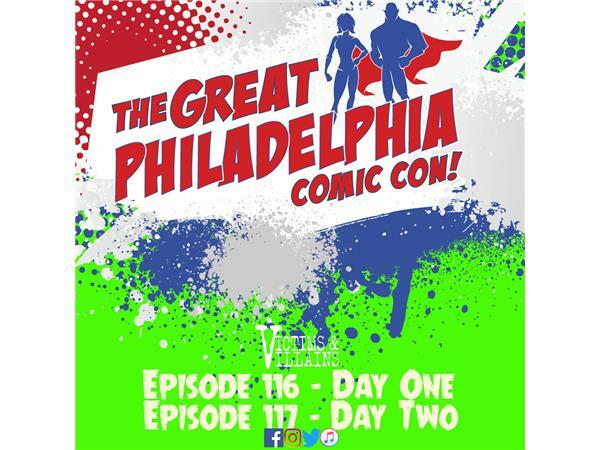 This is our second day at The Great Philadelphia Comic Con. This episode includes Pin Squad, Lionel Sayers, Bob Salley (& Kickstarter), Frank Gogal, David Hayes, Cherry Cos, That Jay Cosplay, Burning Spear Comix, Blair Webb & Blair Smith!